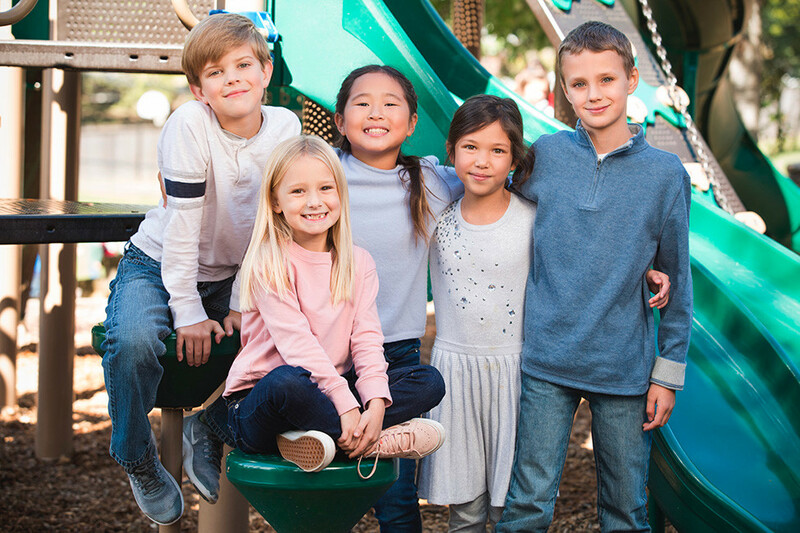 The Anthony School educates children pre-K3 through eighth grade in a challenging and nurturing environment, engages them through an advanced curriculum and empowers them to become independent and excited students. This is the oldest nonsectarian, independent school in Arkansas. It was the first to emphasize the significance of early childhood education. STEAMapalooza is an innovative and fun event bringing together approximately 50 central Arkansas community members and professionals who demonstrate and engage students in their areas of STEAM expertise. School Motto: Advancing independent and excited students since 1944. Important Upcoming Dates: Preview nights and days are held throughout the year. Visit the admissions page for dates and information on submitting an application at TourAnthony.com. This school has a gymnasium, gourmet kitchen, media center, technology lab, state-of-the-art science lab, cafeteria/auditorium and a STEAM classroom to explore science, technology, engineering, art and math. The multi-purpose playground offers a place to play and socialize, and the campus provides students a diverse and well-rounded learning experience. The cross-curricular framework is engaging, hands-on and always starts with a question. Students learn to investigate, hypothesize and solve problems. The environment is positive and encouraging. The challenging curriculum is rooted in tradition, yet advances with educational trends. iPads are used in early childhood. Elementary students have use of laptop carts. The middle school 1:1 laptop program utilizes Google Classroom along with Google virtual reality tools for exploration. All classrooms are equipped with interactive white boards.